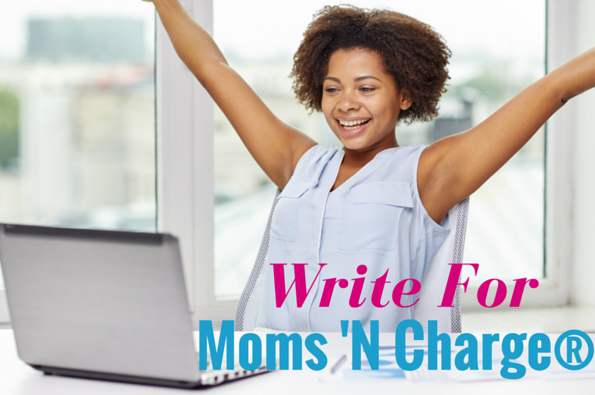 When I started Moms ‘N Charge® in 2012, I never thought I would get to the point where I would take on additional guest bloggers on a regular basis. I’ve had some amazing guest bloggers here over the last couple of years and I can’t wait to welcome new writers to the site. 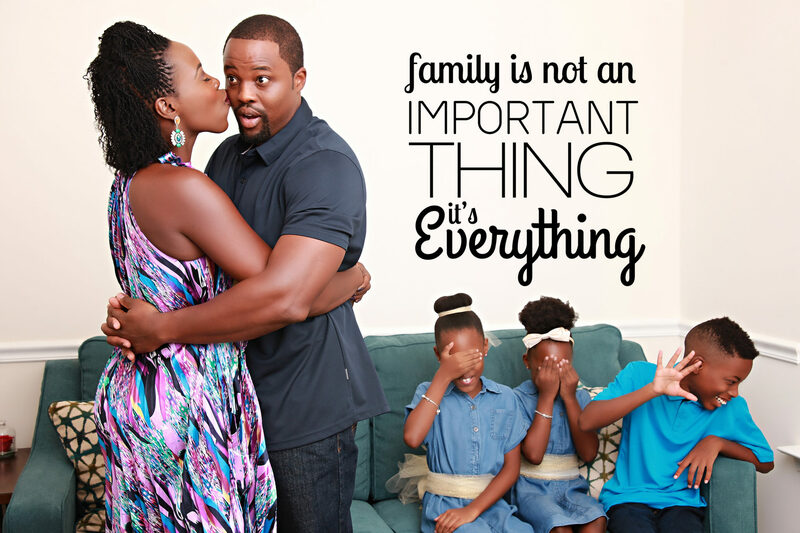 Four years later and the Moms ‘N Charge® community is growing. If you’re an aspiring blogger, newbie blogger or veteran blogger, I welcome you to share your content here. I promise, you’ll have fun, learn a lot and make some dope connections in the process. Posts must be 350-600 words. 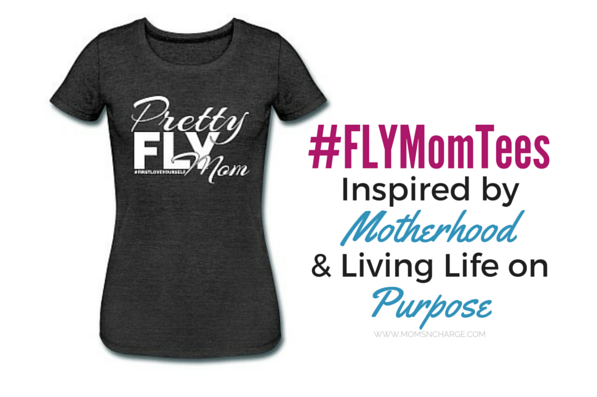 Please share a small excerpt of your post on your blog, with a link back to your post on Moms ‘N Charge®. You can start drafting your post in WordPress the moment you receive your personal user login. You will not be able to schedule your post but you can “submit for review”. If after reading all of the above, you still want to write for us, we’d love to consider you! Questions? Comments? Ready to write? This is not a monetary exchange of payment for your article submissions. However, you will have access to sponsored and training opportunities. Writer understands that content submitted to Moms ‘N Charge® will remain recipient’s intellectual property; however, will not be removed from Moms ‘N Charge® once published. Writer will remain consistent with desired number of monthly blog posts and will confirm when unable to commit so content can be scheduled accordingly. Writer agrees content shared in the secret Facebook group shall remain private unless told otherwise (Facebook for writers who consistently submit 3 or more articles per month).